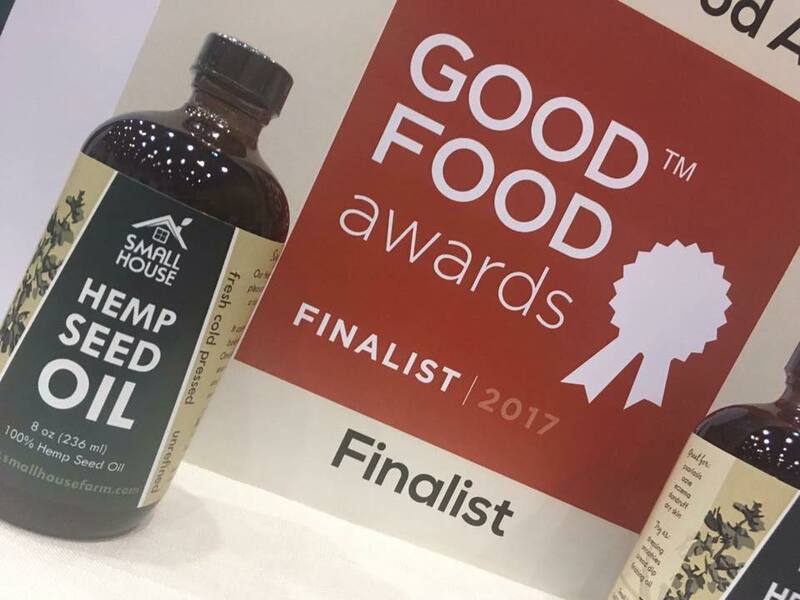 Small House Hemp Seed oil has been named a finalist in the Good Food Awards! This is a national award based out of California. We are honored and humbled to be chosen by a panel that blind tested over 2000 entries. Congratulations to the 2017 Good Food Awards Finalists and their food communities for leading the way towards a tasty, authentic and responsible food system. Chosen from 2,059 entrants, these 291 companies are creating vibrant, delicious, sustainable local food economies. Stay tuned for the announcement of the Winners on January 20, 2017. Interested in trying our Hemp Seed oil yourself? 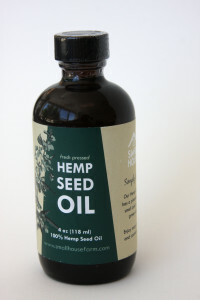 Even in ancient times people are said to have used hemp seed oil to cleanse and purify themselves.